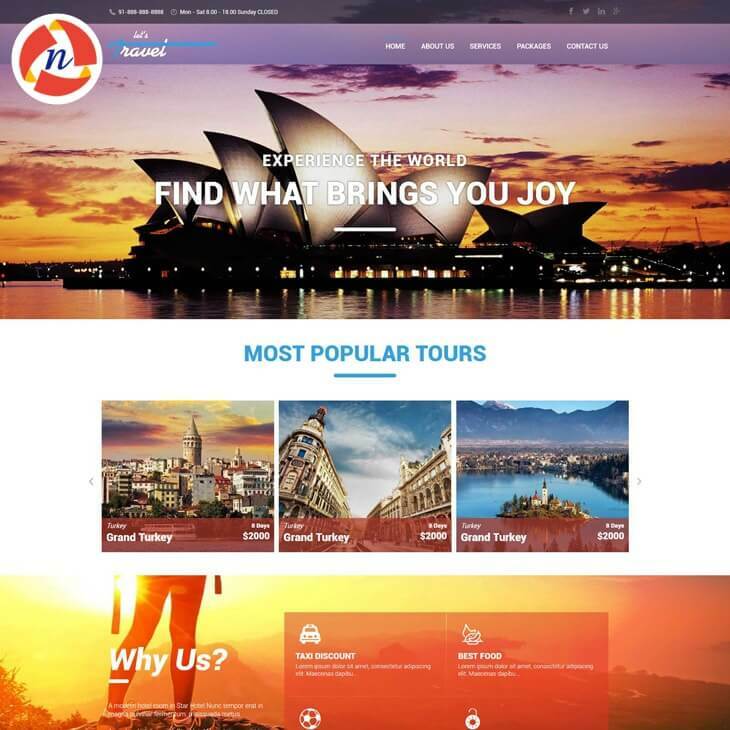 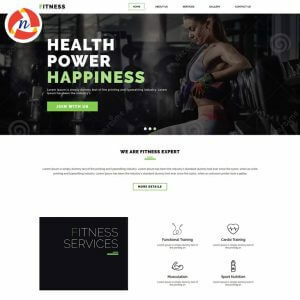 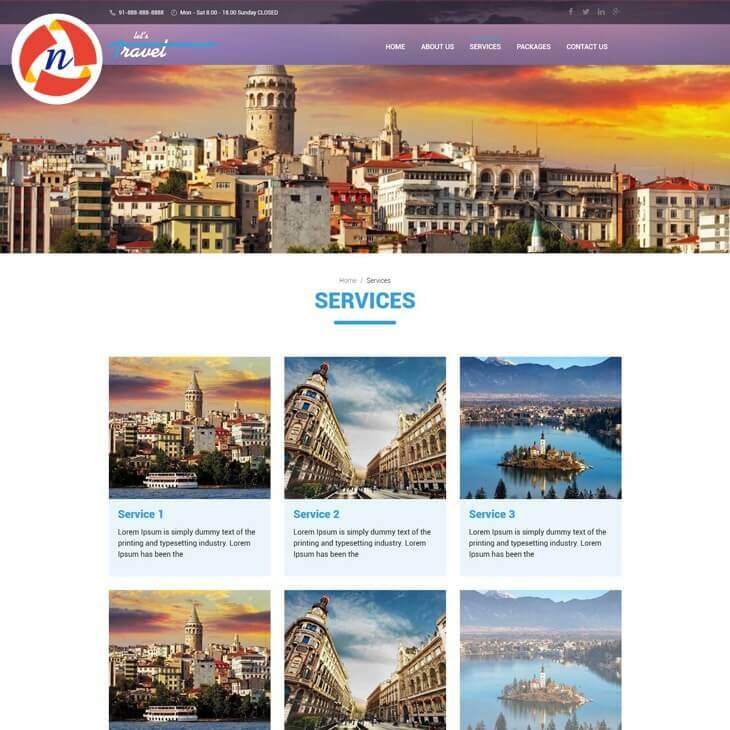 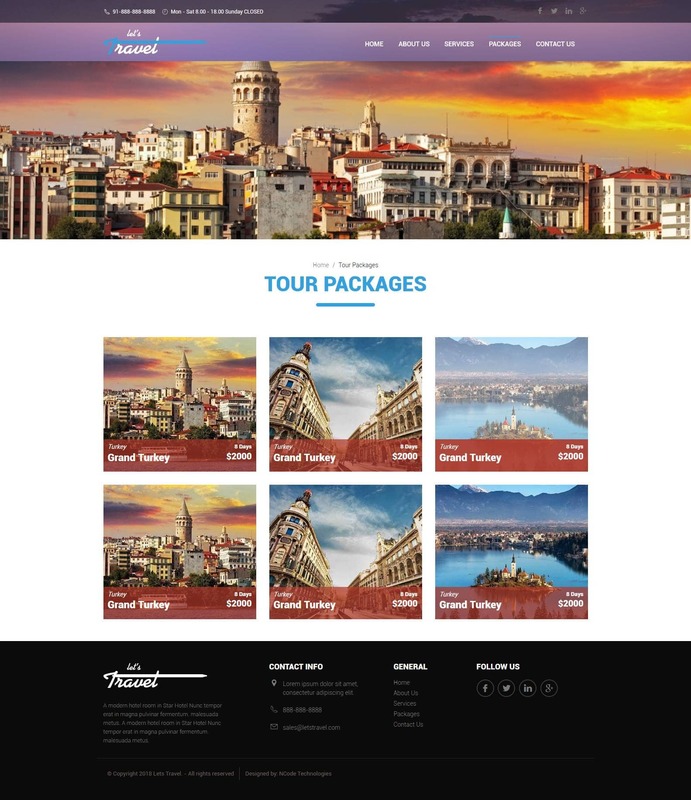 Let's Travel HTML Template For Travel Website - NCode Technologies, Inc.
Let’s Travel theme is a responsive, multi-purpose travel booking site template that allows you to easily and effectively create your very own travel booking website. 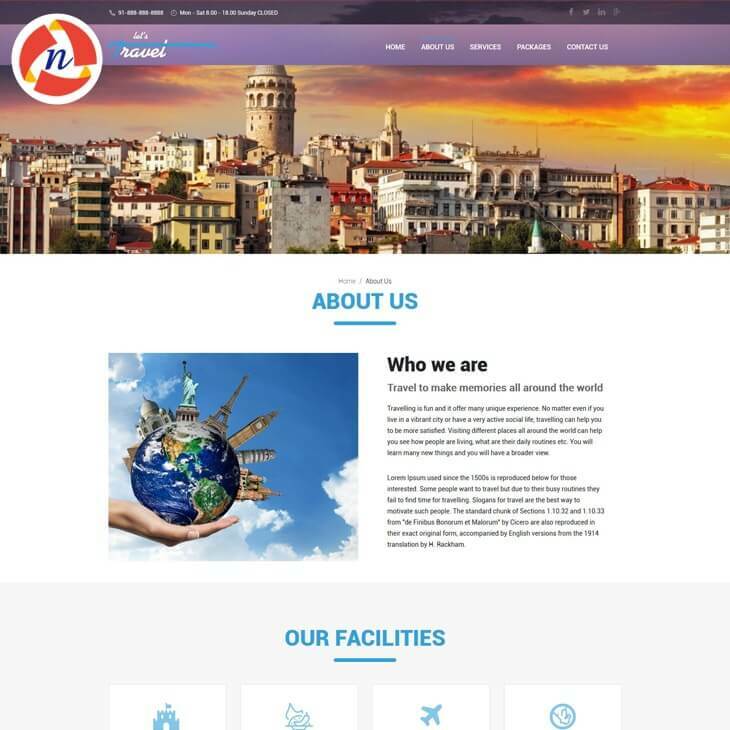 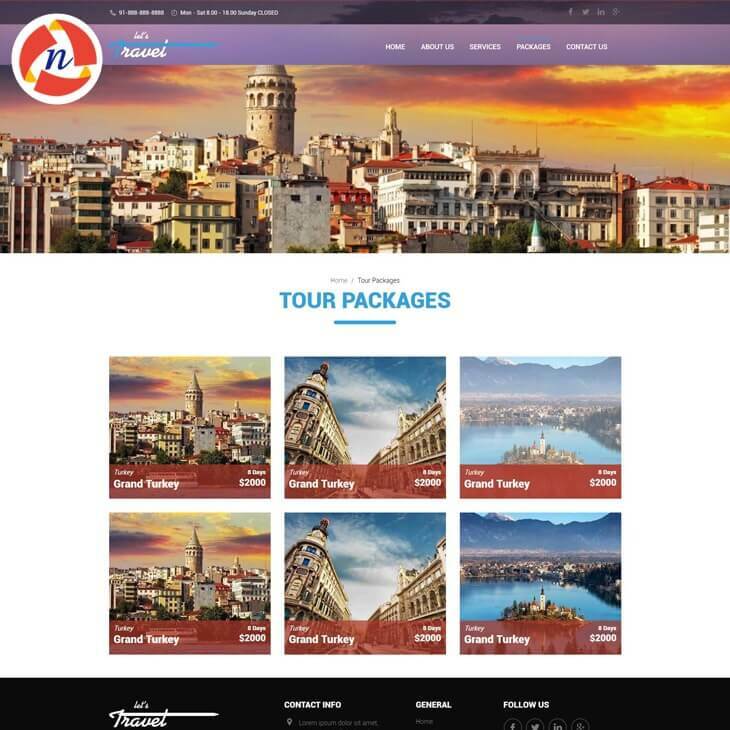 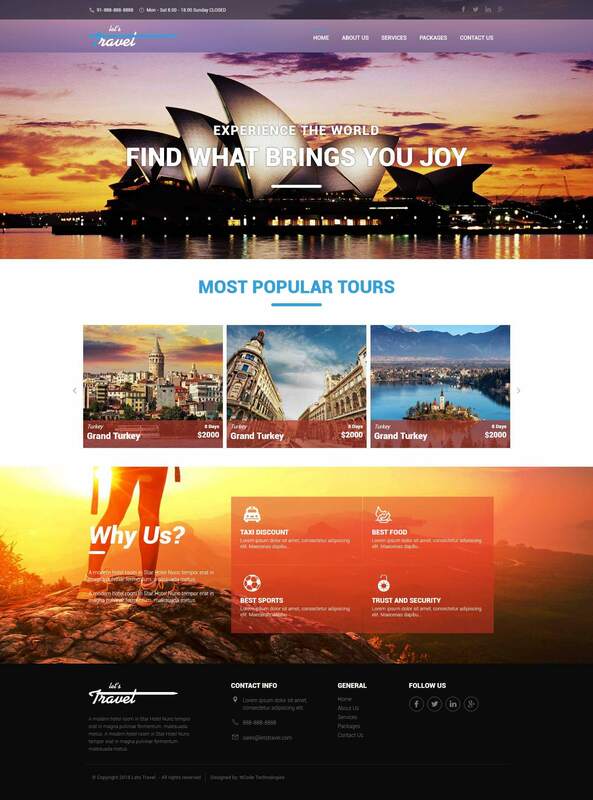 Let’s Travel theme is a responsive HTML modern theme for Tour & Travel Agency web site. 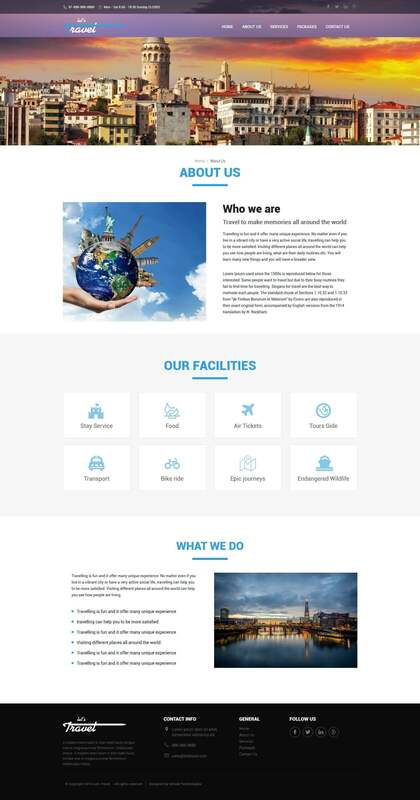 it supports responsive layout so it looks great on all devices. 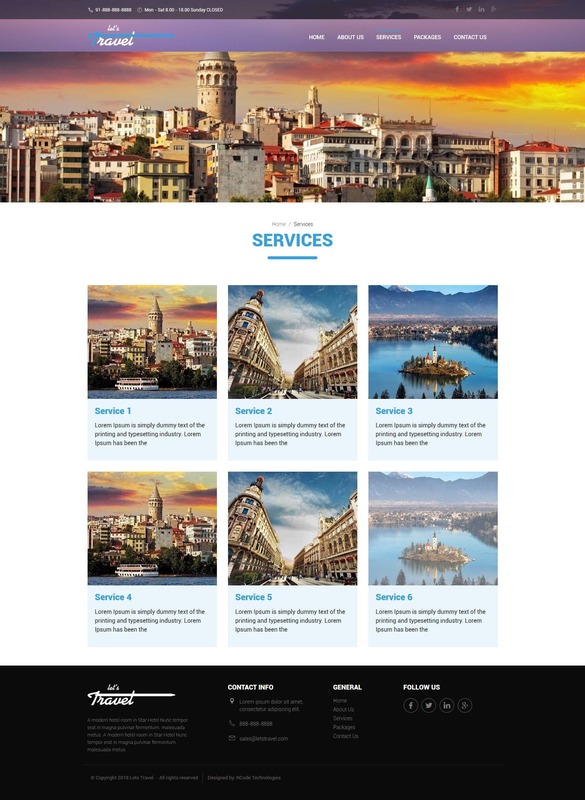 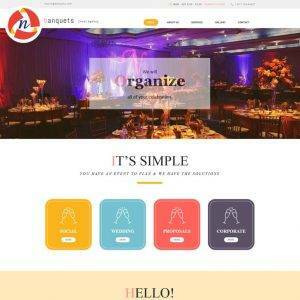 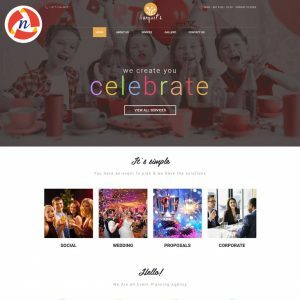 Travel HTML theme is for all services related to tourism such as hotels, resorts, package tours, travel agency, tour operator, and much more.